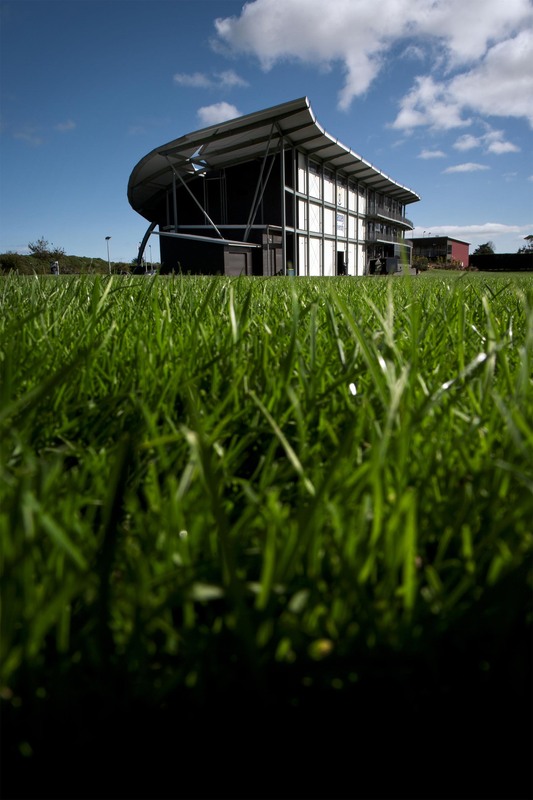 The home of the International Rugby Academy is the Sport & Rugby Institute (SRI) in Palmerston North. Centrally located in the lower North Island of New Zealand, in a beautiful green setting, the Sport and Rugby Institute is a world-class rugby facility. 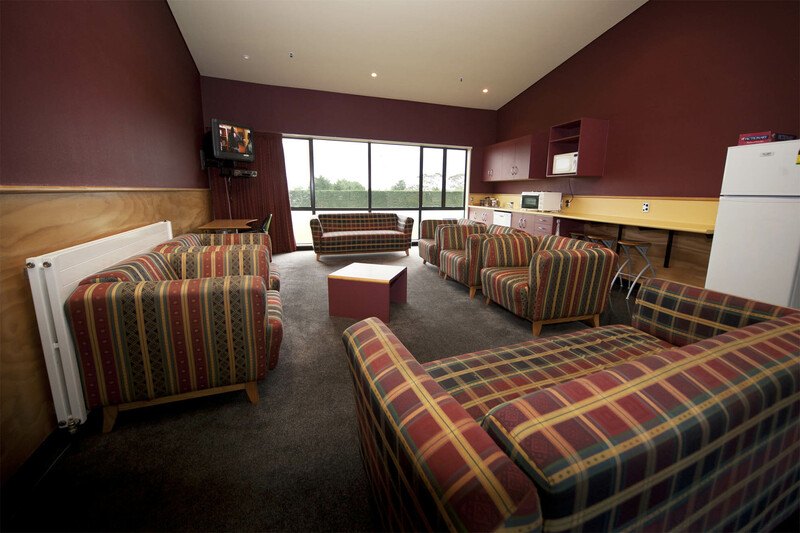 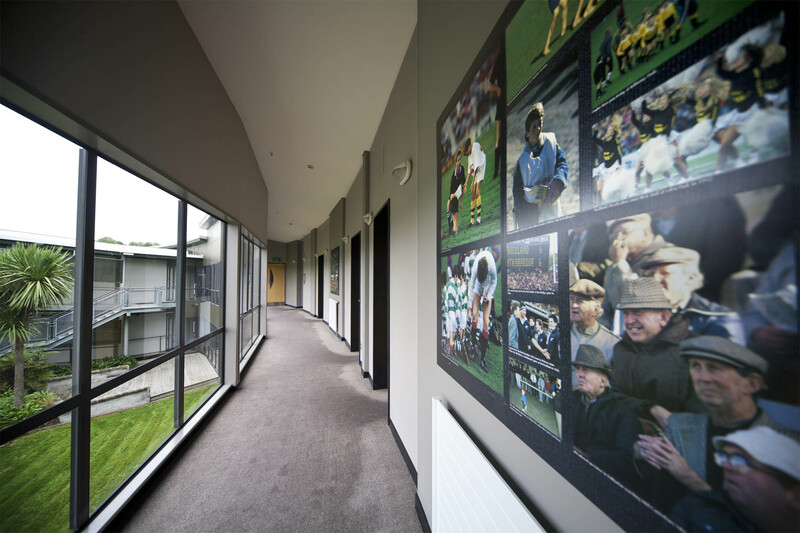 Purpose-built for the All Blacks in 1999, the facility is fully equipped for high performance rugby – including three floodlit rugby fields, an indoor turf-lined green room, weights room, athletics track, hot/cold immersion pools and massage tables. 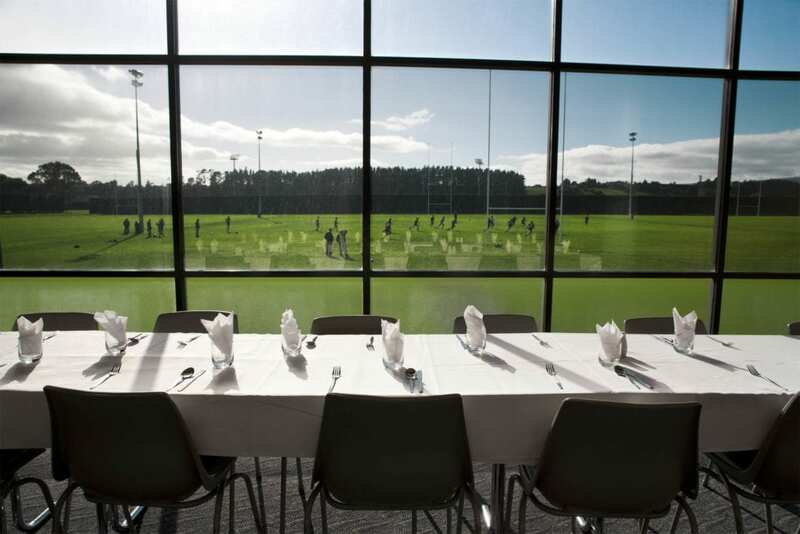 With an on-site restaurant and accommodation, our Course participants can ‘live, eat and breathe’ rugby for the duration of their programme – making it the perfect facility for our Courses. 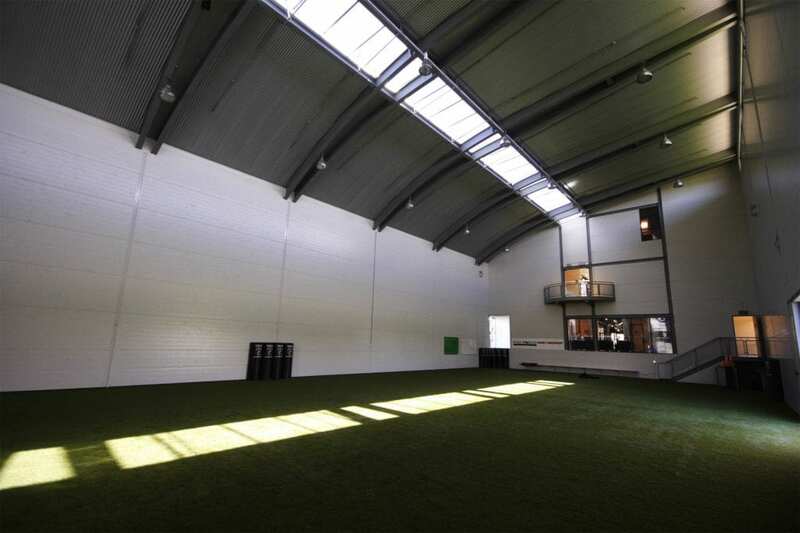 While the SRI is our facility of choice for our range of Set Courses, IRANZ is otherwise ‘mobile’ with the ability to run programmes from any country or location – with our team of tutors and Staff Coaches more than capable of travelling to your local area. 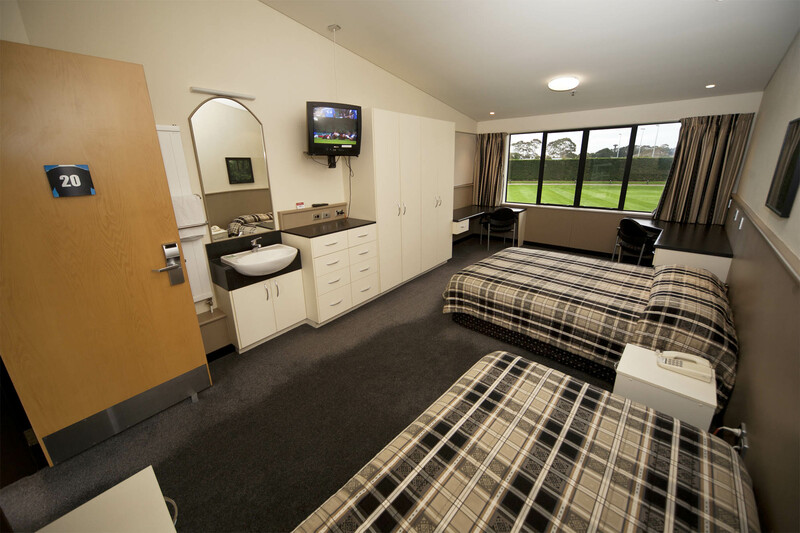 Provided there is a suitable facility to meet the requirements of any such camp, development programme or clinic, IRANZ can provide a programme for you an in any such location. 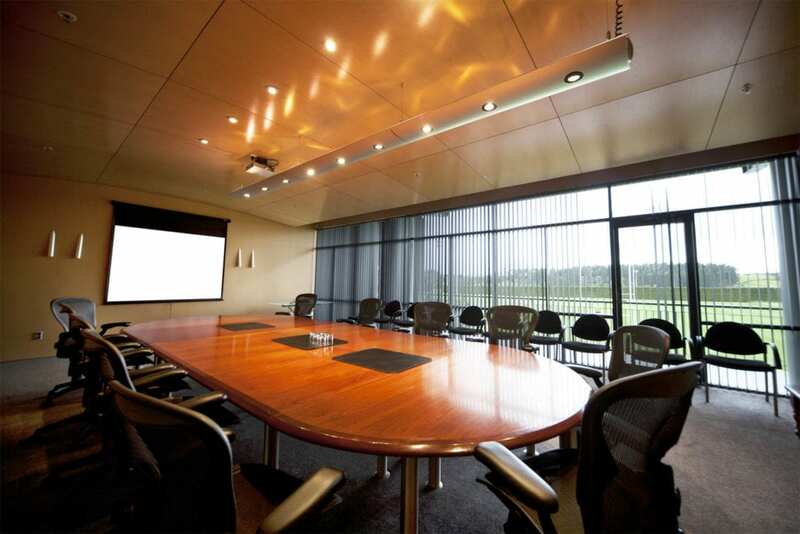 See our Customised Courses page for more detail. 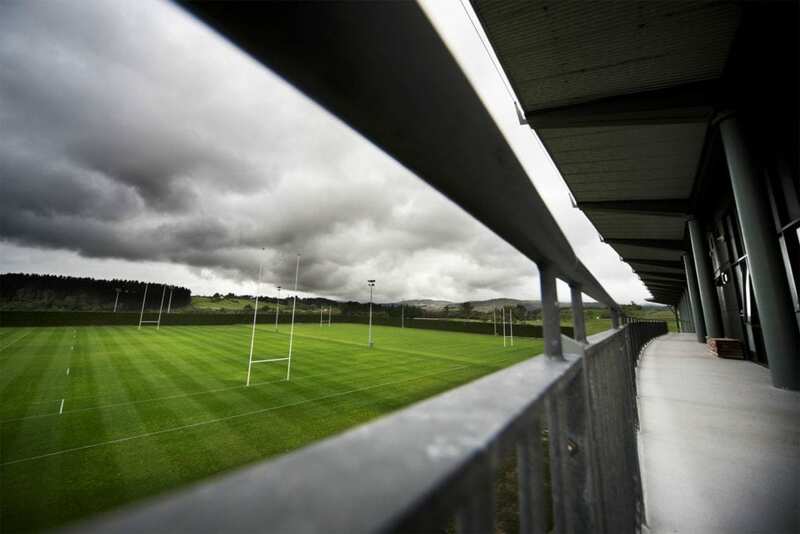 © International Rugby Academy of New Zealand.